95% of used car purchases in the U.S. begin online, with 53% of consumers now using a mobile device to shop for a vehicle. Your used car marketing needs to be highly relevant so that search engines can find your used car offers and show them to low-funnel buyers faster. Build up to 40 different ads per vehicle. Each ad is powered by your inventory. The MPOP® ensures the highest quality ads are delivered to your paid search campaigns for better conversions. REACH GOALS IMPORTANT TO YOU, NOT YOUR VENDOR. 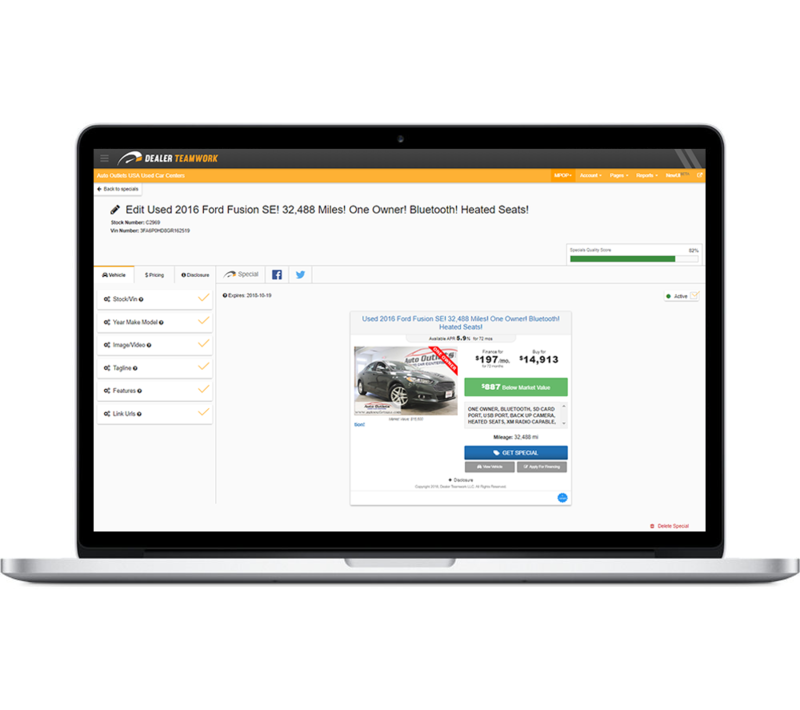 Hit your dealership sales goals easier with relevant marketing campaigns. 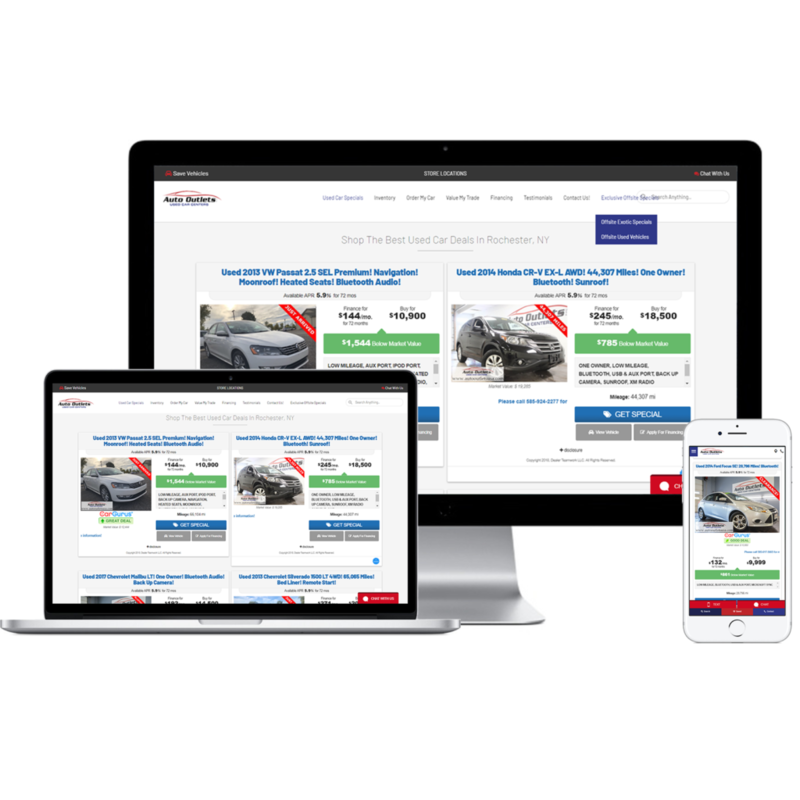 The MPOP® manages offers faster and converts in-market car shoppers more efficiently.